Visit her online at GraceMendez.com. Description: You are invited to a Tea and Tangle. 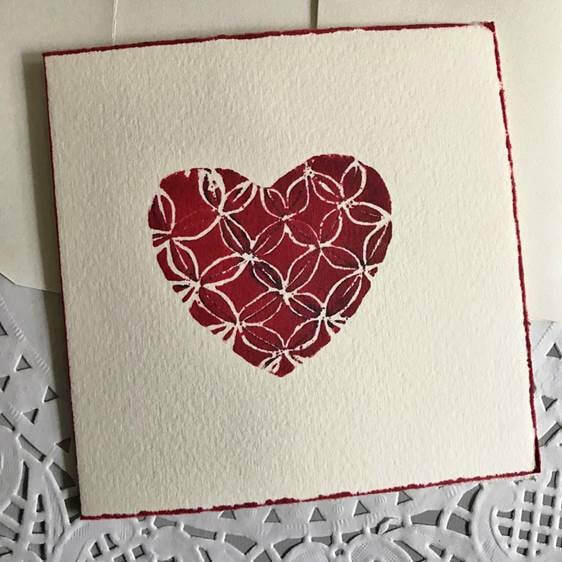 You will learn an easy embossing and stamp technique to create your one of a kind cards. Then we will share some tea and write some love notes to tuck into your cards. Materials Fee: All art supplies included, plus tea and hot cocoa. Optional: Bring a small snack to share. Notes: No previous drawing experience necessary. Minimum enrollment required for workshop to proceed. Limited seating.